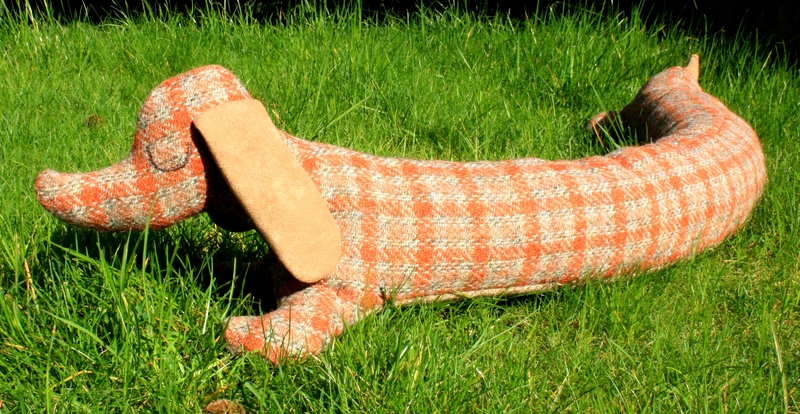 My latest sausage dog, made from vintage tweed fabric! I think this is my favourite of the dogs I’ve made so far . I haven’t used thick tweed before and it’s lovely to work with, so I’m going to keep my eye out for some more.